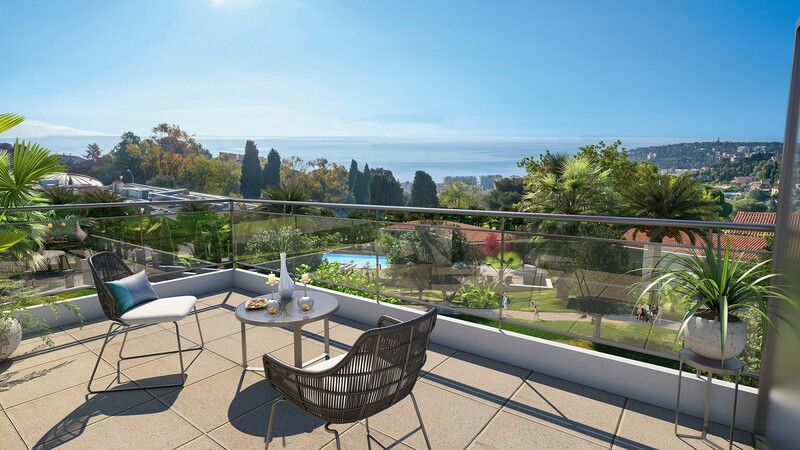 The stunning, luxury Parc Bellevue development in Roquebrune-Cap-Martin is located on the shores of the Mediterranean. 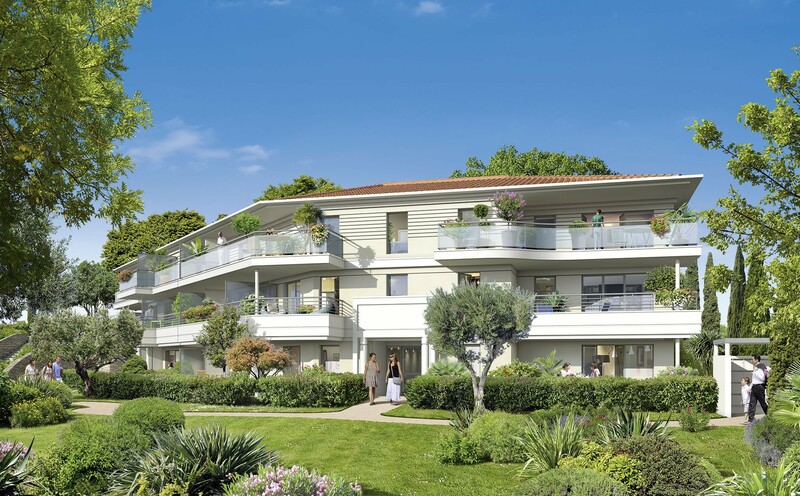 Next to Monaco and Menton in the Village Perché neighborhood with its 225m high donjon, Cap Martin with its town hall and its beautiful Parc des Oliviers, and Carnolès. Parc Bellevue offers fabulous 2,3 and 4 bedroom luxury apartments is in the heart of a green, quiet and very residential area, just 1km away from the city centre. Many of the bright and spacious apartments of the residence face due south, with some featuring fantastic double or triple exposures. 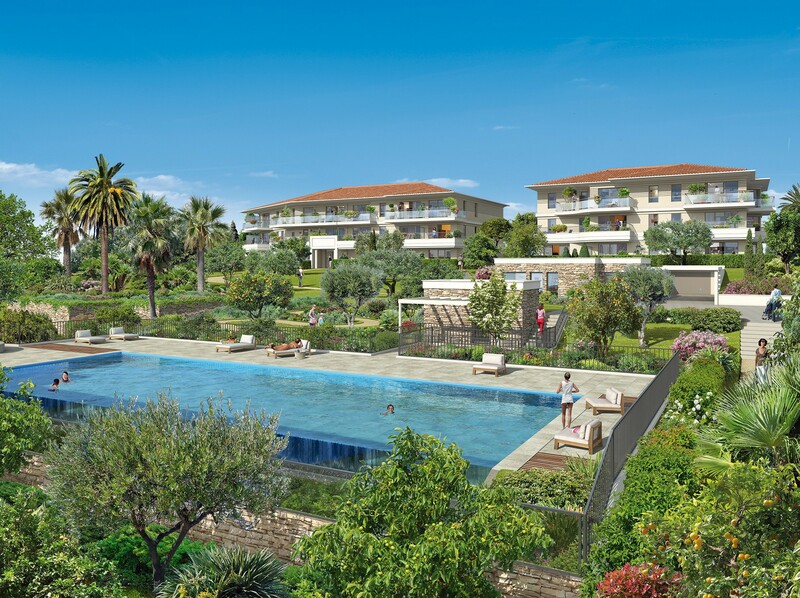 Whether you are looking for an investment, holiday retreat or new home; Parc Bellevue offers a wonderful blend of seaside tranquility with cosmopolitan living. Status: New development. Build delivery set to be complete by the end of 2019.